The road to homeownership can sometimes feel like an epic journey, a monumental marathon, or even an intense sprint to the end. 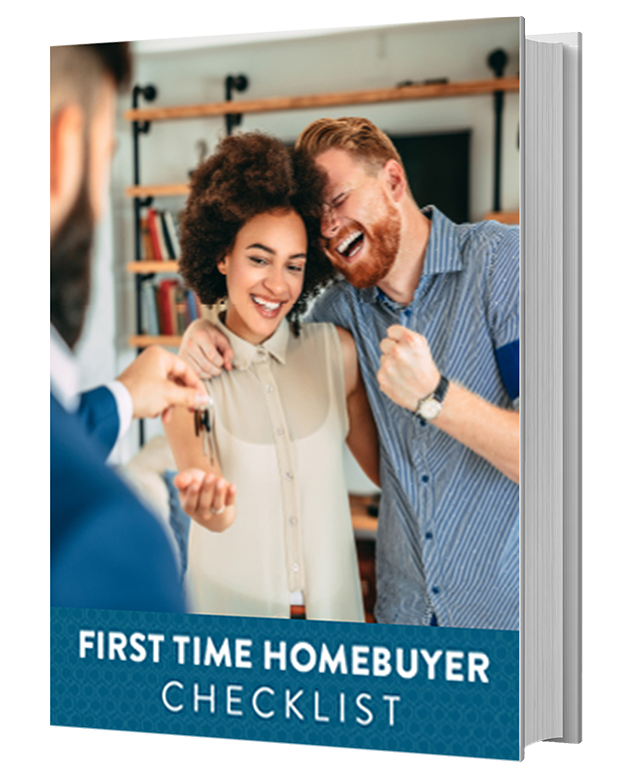 Whether you are a first-time buyer, or have traveled this road before, the home buying process may at times feel daunting, confusing, or perhaps even a bit intimidating. But the road to ownership can be actually be easier than you thought, if you follow a few simple steps. 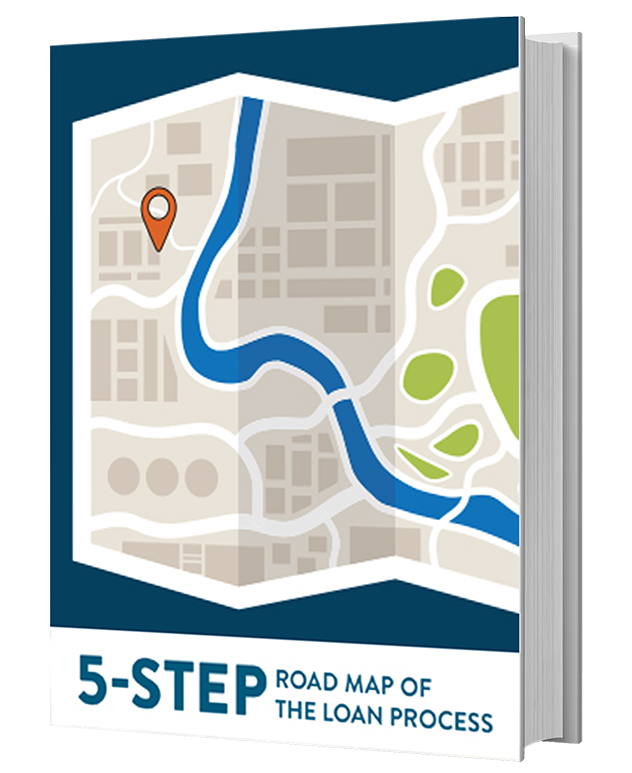 These five simple steps will help you map out the route to get to your new home. When you’re making the decision to buy a home, here are some questions to help you get started along the road to ownership. What does homeownership look like to you? 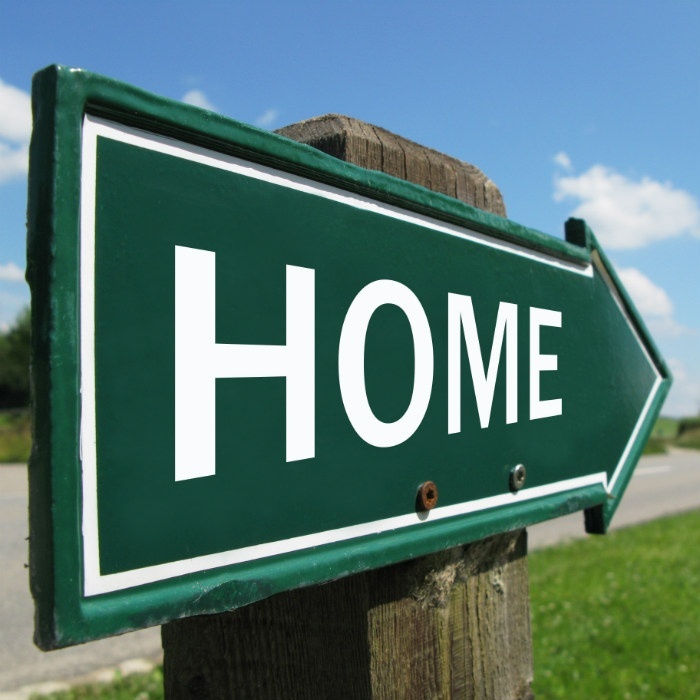 “Home” means something different for everyone. You may be looking for your “forever” home -- a house you and your family can grow into for the long haul. Or you may be looking for the perfect home to fit your lifestyle right now, knowing that in a few years you will probably move on to something newer, bigger, or smaller. You may dream of a ranch-style home in a suburban neighborhood, a chic condo in a bustling metro area, or a fixer-upper that you can renovate and revive. 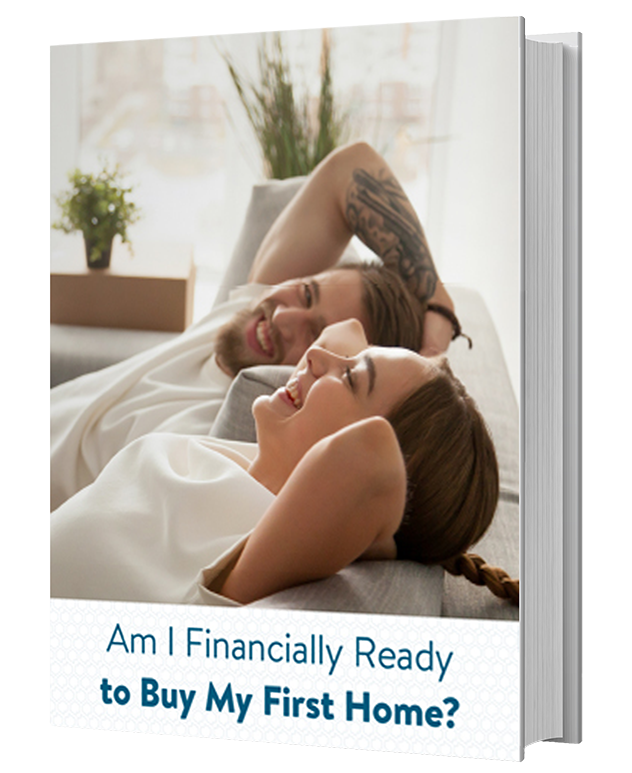 When you’re making a decision to buy a home, be sure you know what homeownership means to you - because your financing options may be adapted accordingly. Buying a home is often considered a great way to build personal wealth. What are your financial plans for the future? Maybe you want to retire in 15 years and start a new business venture. Perhaps you want to budget and save for your child’s college education. Or maybe you have big plans to go backpacking across Europe in 5 years. If you have an idea of your short- and long-term financial goals, it will be easier to see how homeownership fits in with them. 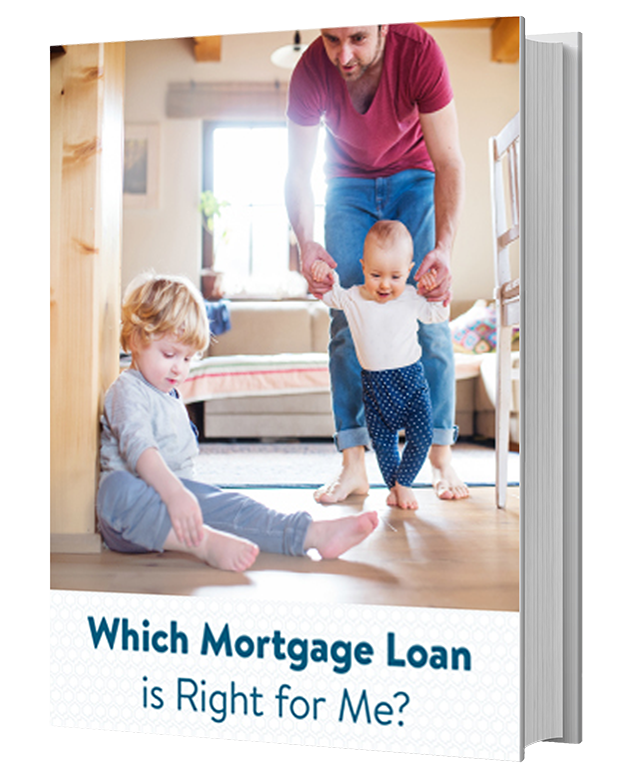 Most people need a mortgage loan in order to buy a home. When you apply for a loan, you will present an overall financial picture to a lender. This includes information about your income, assets, debts, and obligations. Your credit will also be considered if you want to obtain a mortgage. Your credit score does not have to be perfect in order to buy a home, but the better your credit is, the more likely you are to get favorable interest rates on your home loan. You can request a free copy of your credit report from the three major reporting bureaus, and review it for mistakes, inaccuracies, or opportunities for improvement. You probably wouldn’t run an actual marathon without doing some training first. On your journey to homeownership, the right coach, preparation, and know-how can be just as beneficial. Here’s how a little preparation can help your home buying process go smoother, and faster, than ever. You may think that a real estate professional would be the first person to add to your home buying team, but think of your loan advisor as your ultimate coach for the race ahead. You will want to find a mortgage loan advisor near you who will sit down and talk about your financial goals with you, and help you map out your path to a new home. Your advisor can tell you what to expect, and give you tips and advice to be more successful along the way. One of the reasons you’ll want to partner with a loan advisor from the get-go is to find out how much house you can qualify for and therefore afford. Having this sort of knowledge can really help you avoid some of the pitfalls and roadblocks along the way. The first step to knowing what you can afford is to get pre-approved. Pre-approval is a process in which you supply a lender with your overall financial picture, including verification of your income, credit and assets. Your lender will discuss different mortgage options with you, and help you select the right home loan to help you meet your goals. Then you will apply for a home loan, and a lender will pre-approve you for a specific loan amount. You will receive a written pre-approval letter that you can then take with you when you start to shop for a home. As you’ll find out in the next leg of your journey, this step in your home buying journey will give you a big advantage over the competition. Keep reading to find out how. If you aren’t ready to meet with a mortgage advisor, you can also use a mortgage calculator tool to get an approximate idea of what you can afford. Here is where all of your planning and preparation really pays off. Because now you get to shop for a home armed with all of the knowledge and information you need to confidently make an offer when you find your perfect place. When you’re ready to shop for a home, you’ll want to add a real estate professional to your home buying team. A real estate agent will have access to all of the homes recently listed in the area you choose, can help facilitate appointments to view different homes, and when the time comes, can help you present your offer and work up your contract. If you were pre-approved for a loan with certain property guidelines or restrictions, it’s even more important to have a real estate professional by your side. 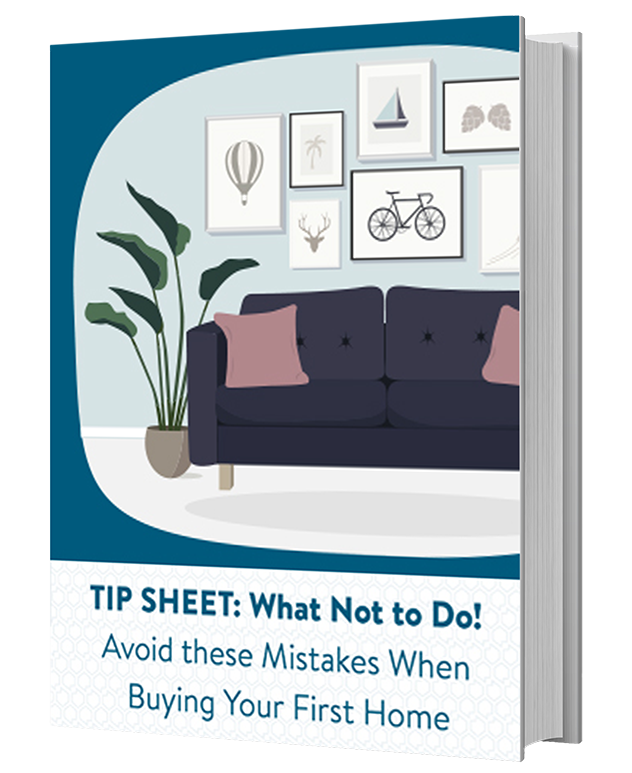 For example, you may be pre-approved for a home loan that helps first-time buyers get into a home with a low down payment, but your program may limit the types of properties you can look at to one-unit homes. In this case, your real estate agent can take you to see the homes, condos, co-ops, or PUDs that meet that criteria. When you have found the home that is just right for you, your real estate agent will help you through the process of presenting your offer. Presenting a pre-approval letter along with your offer will give you a competitive advantage over the competition. Sellers often prefer a pre-approved offer, which tells them you have already begun the home loan process and can afford the offer you presented. The first offer your real estate agent presents is often the starting point of negotiations. The seller’s agent may return a counter offer, and your agent may return another counter. Once you and the seller have agreed on the price and terms of the sale, the agents will draw up a contract. 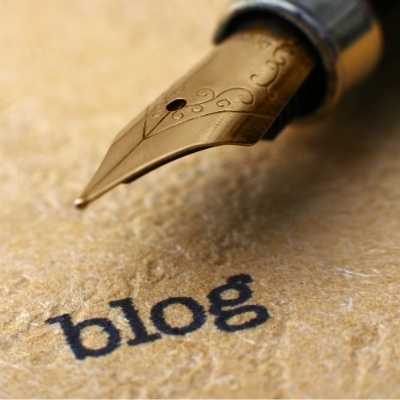 The purchase agreement, or contract, will most likely contain contingencies. A contingency is a condition that must be met in order for the contract to go through. Common contingencies include financial considerations (your mortgage loan), how much time is needed to close your loan, and whether or not an inspection uncovers any major flaws in the home. Your contract may also ask you to put down a deposit, known as “earnest money”, which is often a check written out to an escrow company for a modest amount to show your offer is serious. Once your offer has been accepted, your loan advisor will work with your lender to get your loan closed. That means you may be asked to present more documents, the home will need to have an appraisal and inspections will be completed. Once your lender has received everything they need, your documents will be sent to an escrow company. Your escrow agent now joins your team of professionals, helping you get through the final leg of your home buying journey. Your escrow agent will set an appointment for you to come in and sign your docs. You will go over the details of your loan terms and sign your documents. When you sign your loan documents, you will also present payment for your loan closing costs and down payment, if any. You will receive a Closing Disclosure before your document signing appointment which outlines all of the costs associated with the purchase of your home. 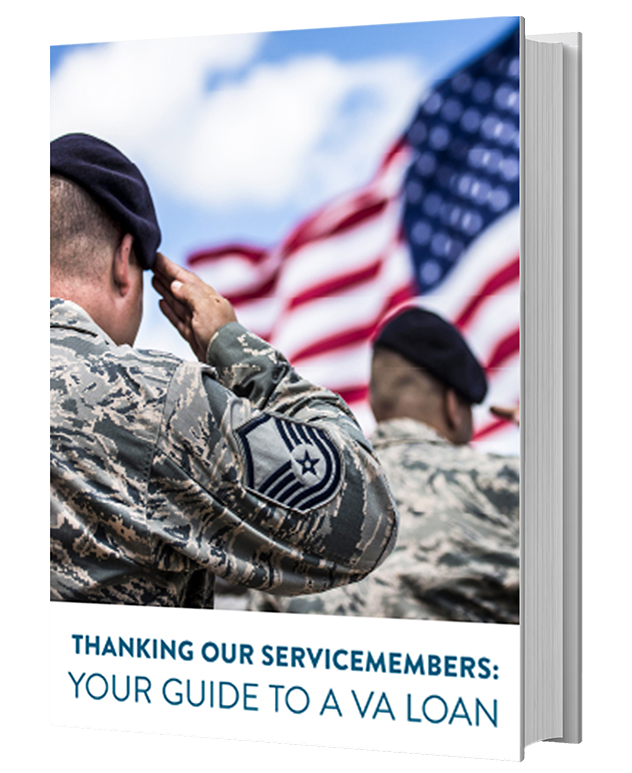 Once your payments have been received and your signed documents returned to the lender, you may feel like you’ve reached the end. 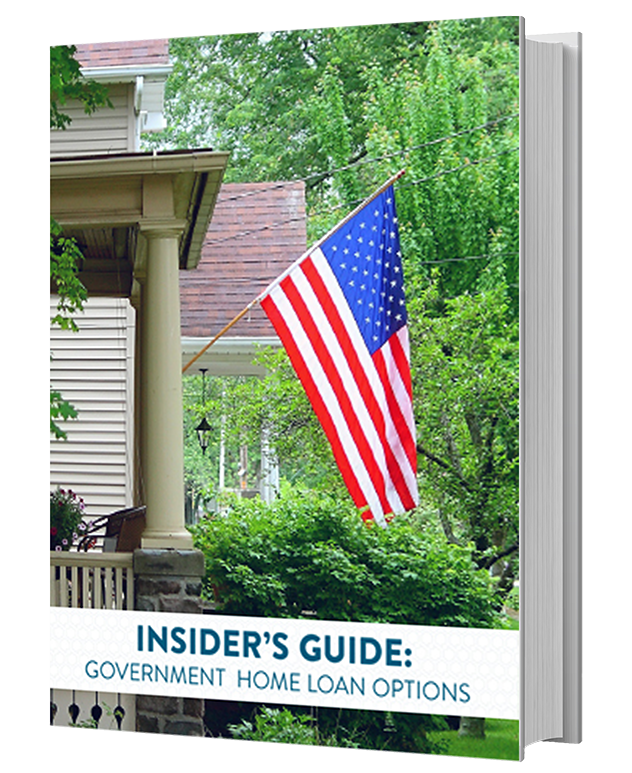 But the home buying process isn’t quite over yet, so expect a few additional days for everything to be reviewed and your loan to close and fund. Once your loan has closed and funded, you will cross the finish line and become the proud owner of your new home. Your journey may not always be a straight line, a quick dash, or even a fast sprint. You may even face a hurdle now and then along the way. But if you have assembled the right team, and done your part to prepare before hand, the home buying process can lead you straight to your new front door.